TV with Thinus: Arabile Gumede the next anchor to dump eNCA in the ongoing exit of high-profile faces; leaves eNCA to join business channel Bloomberg Television. Arabile Gumede the next anchor to dump eNCA in the ongoing exit of high-profile faces; leaves eNCA to join business channel Bloomberg Television. Arabile Gumede is the next anchor dumping eNCA (DStv 403) in the ongoing exit over the last few months of high-profile faces at the eMedia Investments channel on MultiChoice's DStv. The prime time business news anchor who courted controversy in 2014 and who was forced by eNCA channel bosses to apologise after saying "it's fine to be homophobic" will leave eNCA at the end of May. Arabile Gumede is set to join Bloomberg Television (DStv 411 / StarSat 264) that has a much smaller viewership and presence in South Africa just like Eleni Giokos did in 2013 (and who has since left Bloomberg and moved to CNN International (DStv 401). Arabile Gumede will remain based in South Africa for Bloomberg Television. Arabile Gumede who joined eNCA in December 2013 from CNBC Africa (DStv 410) is leaving eNCA after just over two years and a half years after replacing Francis Herd who jumped to SABC News (DStv 404). Known for his almost daily "or rather" interjection to apologise for reading mistakes, Arabile Gumede also became the sit-in presenter for eNCA's Moneyline when Siki Mgabadeli's not available. 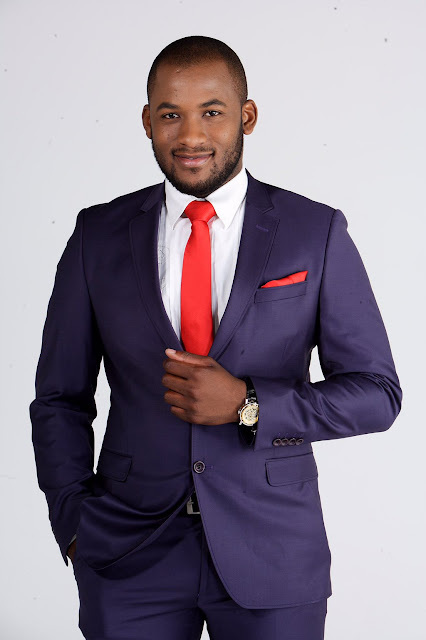 After months of not improving and for his ceaseless and almost indefatigable on-air utterances of "or rather", TVwithThinus in May 2014 bestowed Arabile Gumede with the "worst person in all of prime time news on South African television" prize. "It's been an incredible journey," says Arabile Gumede in a statement. "Learning from the great minds in local television news has been nothing but rewarding". "It was a difficult decision to make, but one that allows me to nurture all that I can in the hustle and bustle of business journalism." Mapi Mhlangu, eNCA channel news director says "Arabile Gumede is passionate about business reporting and a talented anchor. His departure is a loss to us but also a compliment for eNCA. He joins a number of former colleagues now pursuing international careers".